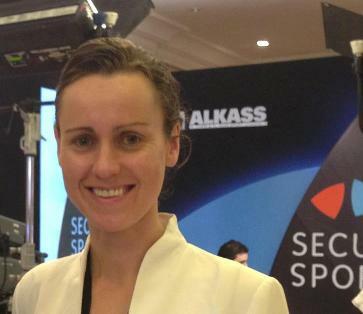 March 18 - It is too early for a female International Olympic Committee (IOC) President, according to Ingrid Beutler, SportAccord's director of social responsibility and integrity units. Speaking here in response to a question about the potential election of Nawal El Moutawakel, the IOC vice-president from Morocco, to the top role, she agreed that it would send out a positive signal about women's position in sport, however, she explained that the Olympic Movement is not at that stage just yet. "It would indeed be a strong signal," Beutler (pictured top) said. "The doubt I would have at the moment is that it is perhaps too early. "If we look across our 107 members we only have seven who have a female President, so we are not there yet." "I think in the next term she will have a greater chance when there will be greater movement and more women within leadership positions." 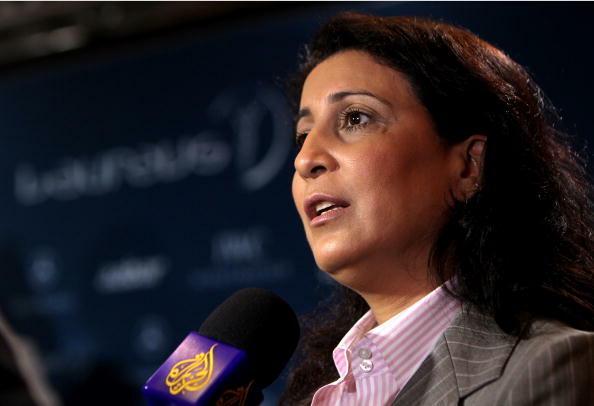 If El Moutawakel, an IOC member since 1998, puts herself forward and succeeds in replacing incumbent Jacques Rogge, whose 12-year reign ends at the 125th Session in Buenos Aires in September this year, she would become the first woman President of the IOC, as well as the first African to take up the role. Nevertheless, this would not be the first time that the 50-year-old made history, as she not only became the first Muslim women to have ever won a gold medal at the Olympics when she claimed victory in the 400 metres hurdles at Los Angeles 1984 but also became the first Moroccan athlete to claim the top podium spot at a Games. 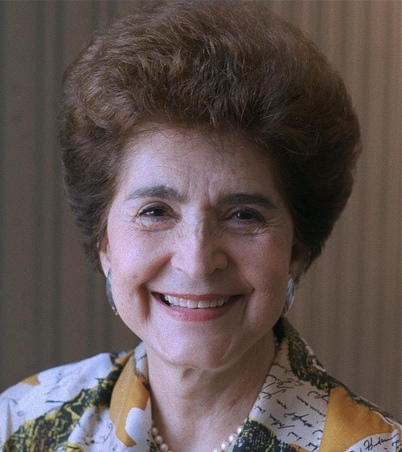 However, as Beutler rightly points out, the statistics do not bode well for El Moutawakel, despite the fact the IOC elected its first member in 1981 when Venezuela's Flor Isava-Fonseca joined before becoming the first woman to serve on the Executive Board in 1990. The IOC failed in its policy to secure a 20 per cent target of women members by 2005, and the policy was still not achieved by June 2012, with only 20 out of its 106 members being women - an 18.8 per cent ratio. Meanwhile, only four per cent of National Olympic Committees have female Presidents, including Zambia's Miriam Moyo, Namibia's Agnes Tjongarero, Lesotho's Matlohang Moiloa-Ramoqopo and Djibouti's Aïcha Garad Ali. As of March 2013, 21 women are active IOC members out of 101, about 20 per cent, with four of these being honorary members. El Moutawakel could find herself facing tough competition for the top spot in the Olympic Movement, with International Ice Hockey Federation (IIHF) chief René Fasel, Germany's Thomas Bach, Singapore's Ng Ser Miang, Puerto Rico's Richard Carrión and Taiwanese President of the International Boxing Association (AIBA) C K Wu among the other names likely to put forward themselves to succeed Rogge. 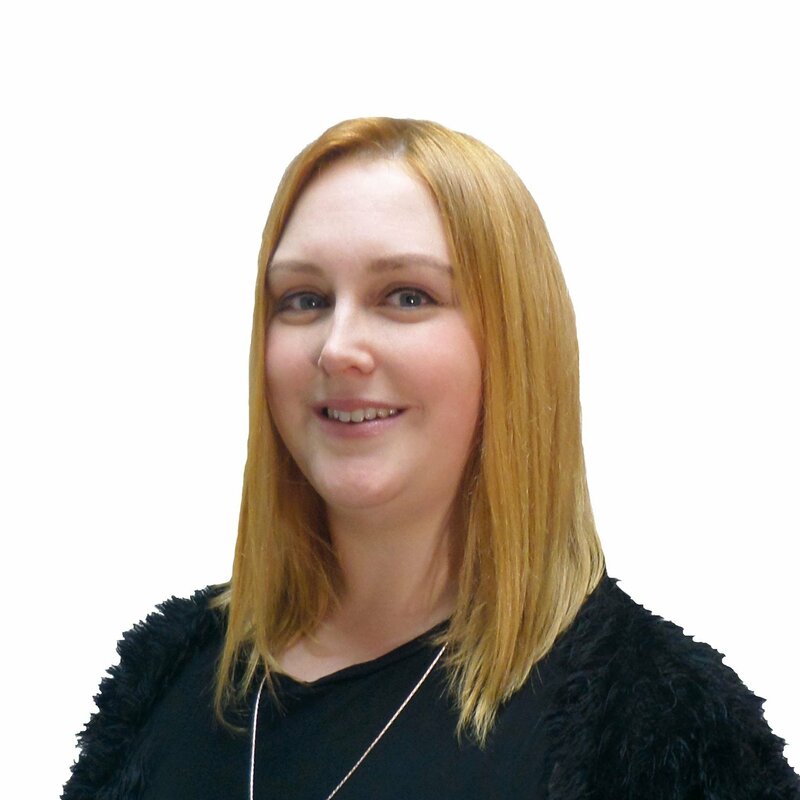 Emily Goddard is a subeditor and reporter for insidethegames.biz. She has broken a number of exclusives including that News International had lost their exclusive deal with London 2012 following the phone-hacking scandal that rocked Britain in 2011, Richard Caborn's future as chairman of the Amateur Boxing Association of England was in danger, and she was also the journalist to report the first comments from the IOC following the Russian anti-gay legislation.